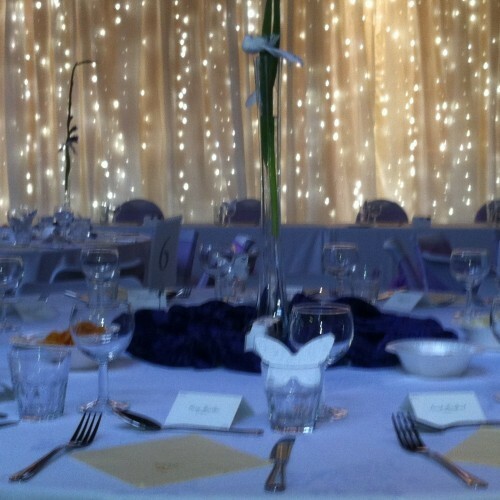 Located in Wallington, Surrey, The Centre is the perfect venue for your event. 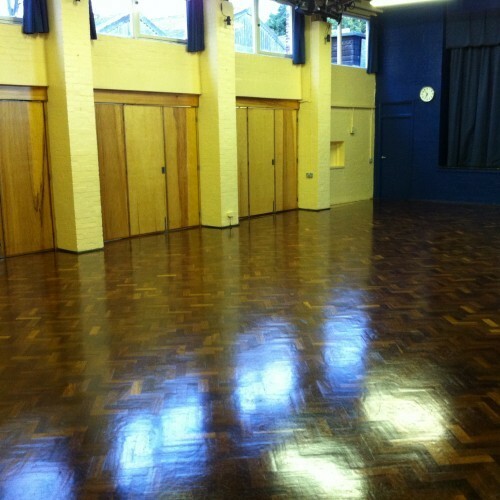 A main hall with a stage perfect for your DJ, a small hall, a recently modified kitchen, toilets including baby changing facility, fully accessible. 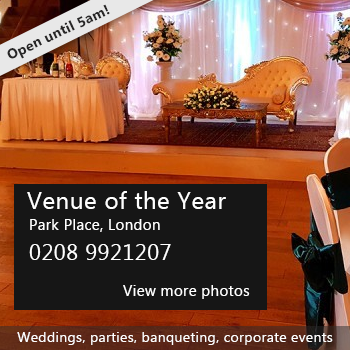 Suitable for birthday parties, wedding receptions, conferences, meetings, etc. Availability: Generally available for private function hire on Saturdays only. Some limited availability during the week. There have been 1 review of The Centre. If you would like to send The Centre a booking enquiry, please fill in the form below and click 'send'. Perhaps some of the following halls within 5 miles of The Centre would also be of interest?